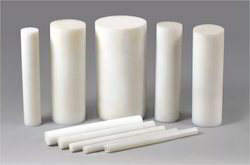 Our clients can avail from us a huge gamut of UHMWPE Grid. These are extensively used to manufacture components & consumer articles through vacuum and thermo forming process. Being dimensionally accurate and durable in nature, these are very popular in the international market segments. 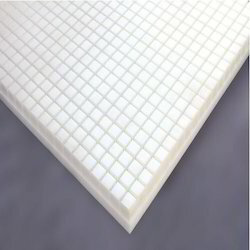 This superior make UHMWPE Grid is highly appreciated for its salient features such as efficiency, long service life and easy maintenance. 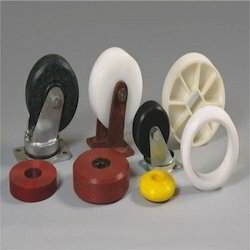 With the constant support of our expert team, we are engaged in offering a huge assortment of Coated Wheel. We take into account the diverse requirements of our global clients and offer suitable range of Coated Wheel. Designed to perfection, this Coated Wheel is highly appreciated in the international market segments for its excellent quality, reliability and longer service life. 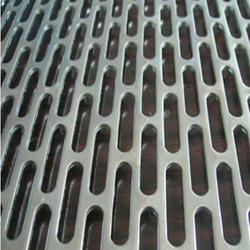 Leveraging on our enriched industry experience, we are engaged in offering a huge gamut of PP Perforated Plate. 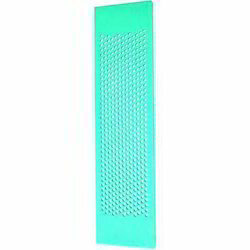 We take into account the prevailing trends and parameters set by the industry and offer suitable range of Perforated Plate PP. Our highly experienced and professional workers make use of sophisticated tools and machinery to fabricate this Perforated Plate PP. 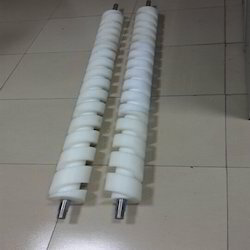 We are offering Seal Rods to our clients. We are offering Timing Screw to our clients. 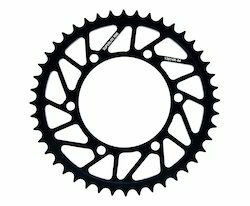 We are offering Chain Sprocket to our clients. In our extensive range of products, we manufacture, trade and supply Suction Box HB Type. 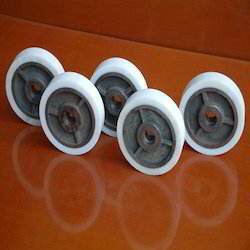 Our company is engaged in offering an extensive range of Trolley Wheels. These are durable nature, perfect finish and low co-efficient of friction. Highly compatible with all ranges of trolley and easy to replace, our products are widely used for different industrial applications. We take into consideration the diverse requirements of various industrial segments and offer the most suitable range of Trolley Wheels. 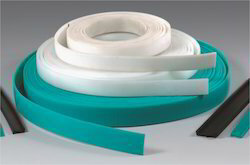 We are offering Nylon Tapes to our clients.